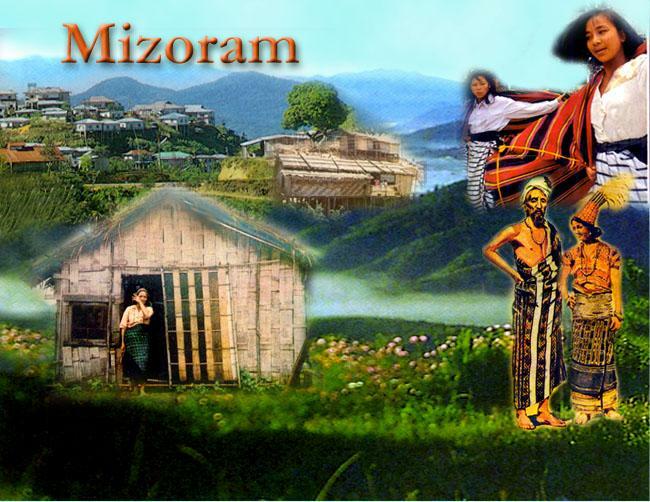 Mizoram Eco-tourism Policy has been drafted by the government to promote eco-tourism in the state, state Environment, Forests and Climate Change Minister Lalrinmawia Ralte said. Addressing ruling Congress party workers at the Congress Bhavan , Ralte said that the state being a hot spot of biodiversity, eco-tourism policy would seek to turn it into a tourist destination for flora and fauna. He said that a committee to review the Mizoram Banboo Policy of 2002 was constituted as the policy was thought to be obsolete and a Detailed Project Report (DPR) amounting to Rs 360 crore as a first phase project for promotion of bamboo resources in the state would soon be submitted after detailed discussion with the NITI Aayog. The Wood-based Industries (Establishment and Regulation) Guidelines, 2016 was recently published handing over the authority on felling of trees to the state government, he said, adding that the new guidelines would benefit people engaging in timber trade.